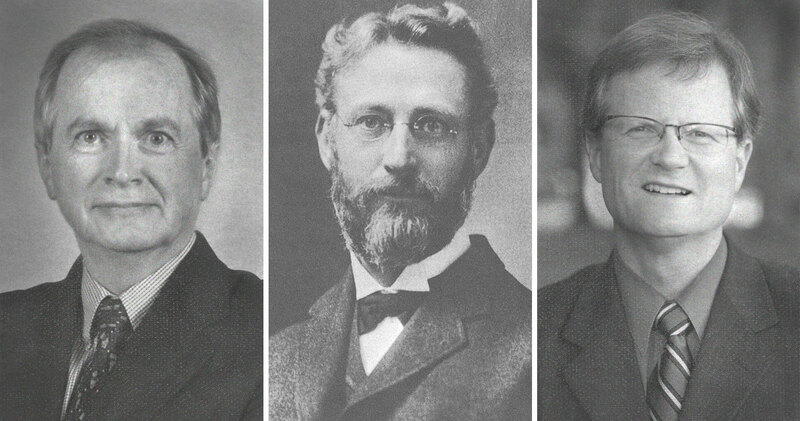 The grandfather of biblical theology amongst evangelicals, Geerhardus Vos, defined biblical theology this way: “Biblical Theology is that branch of Exegetical Theology which deals with the process of the self-revelation of God deposited in the Bible.”1 So what does that mean? It means that biblical theology does not focus on the sixty-six books of the Bible—“the finished product of [God’s self-revelation],” but on the actual “divine activity” of God as it unfolds in history (and is recorded in those sixty-six books). 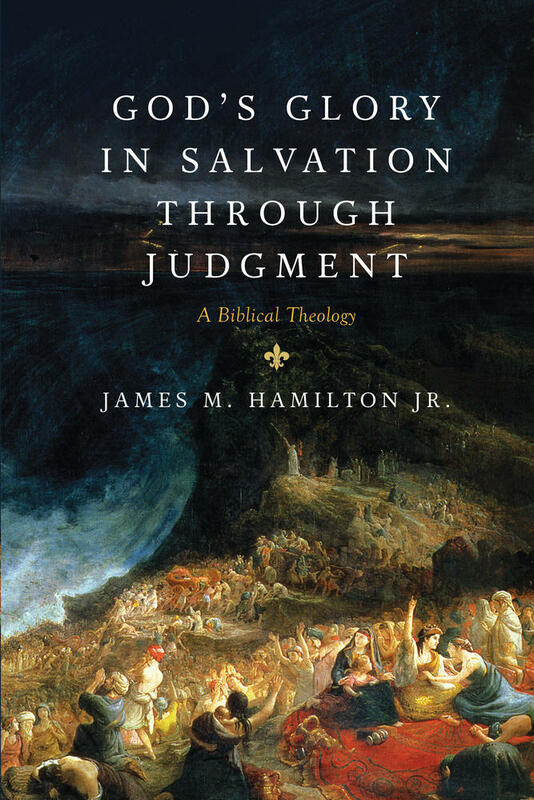 This definition of biblical theology tells us that revelation is first what God says and does in history, and only secondarily what he’s given us in book form. Biblical theology moves along the axis of redemptive history. That means that one of the fundamental characteristics of biblical theology is that its principle of organization is historical. Biblical theology moves along the axis of redemptive history. It’s particularly concerned with development and therefore with questions of continuity and discontinuity, the movement from seed to tree. Here’s another definition. Don Carson says that “biblical theology . . . seeks to uncover and articulate the unity of all the biblical texts taken together, resorting primarily to the categories of those texts themselves.”2 So what does that mean? 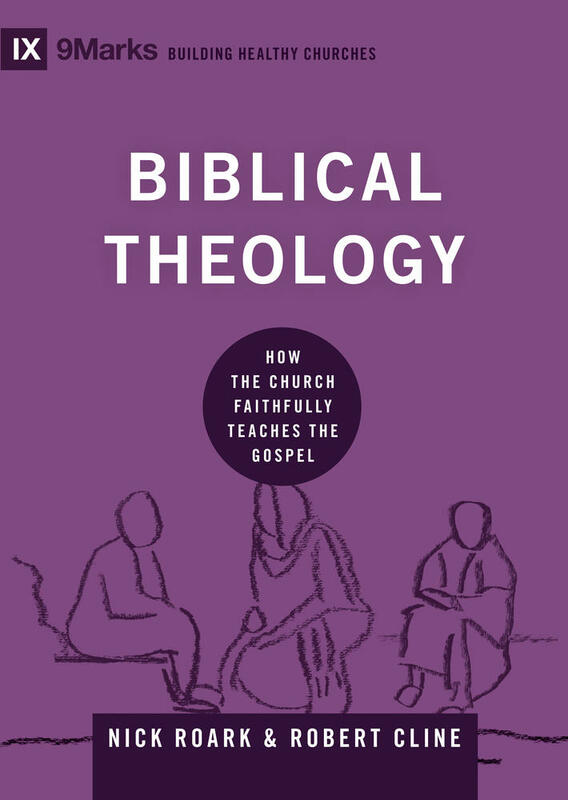 It means that biblical theology is particularly concerned with the diverse literary and historical contexts of the story, and so attempts to relate the meaning of the story in the terms of the story itself. For example, biblical theology traces out the development of sacrifice and covenant, not because those are particularly relevant contemporary terms, but because these are the terms and agenda that the story itself gives us. Here’s one more definition. 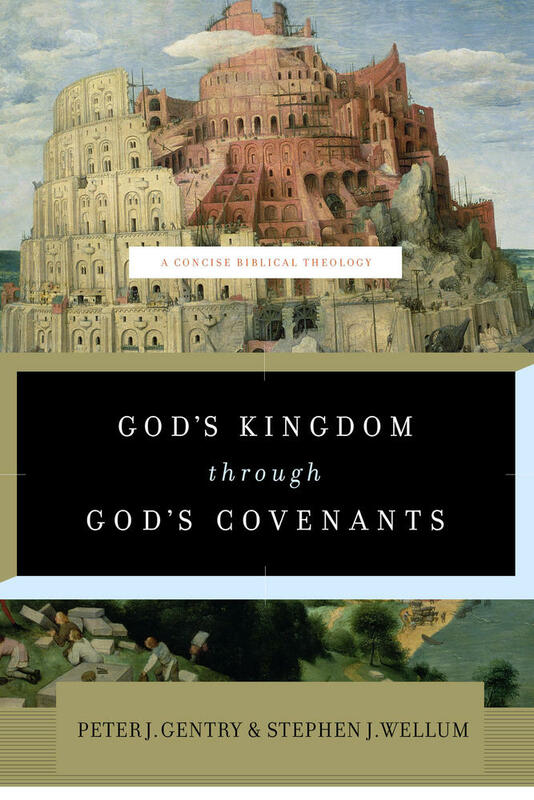 Steve Wellum says that biblical theology “contends that to read the Bible as unified Scripture is not just one interpretive option among others, but that which best corresponds to the nature of the text itself, given its divine inspiration. As such, [biblical theology], as a discipline, not only provides the basis for understanding how texts in one part of Scripture relate to all other texts, but it also serves as the basis and underpinning for all theologizing. . . . ”4 What’s the point of this definition? 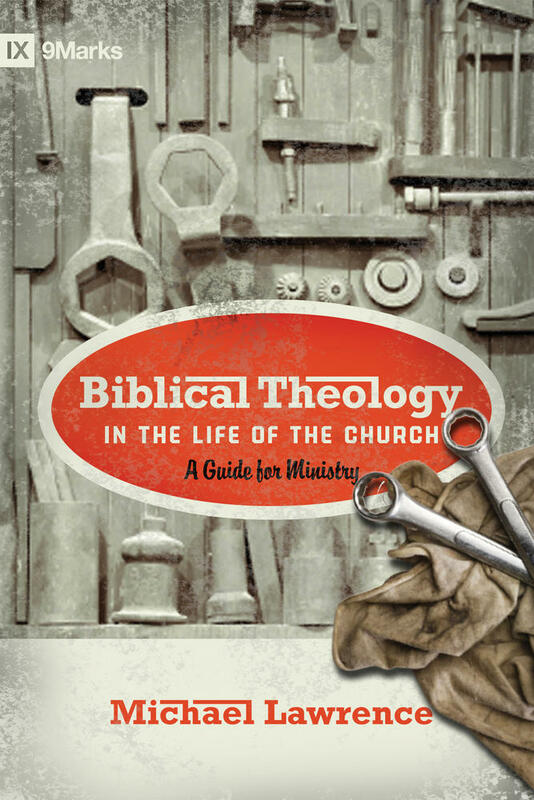 In this accessible book, biblical theology is taken down from the shelves of misunderstanding and neglect and placed in pastors’ hands as the practical, everyday tool it is. As you can see, none of these definitions are mutually exclusive, but each of them emphasizes a different aspect of what we call biblical theology. Perhaps the best way forward is to stick with the simplest definition I’ve come across (because it’s my own). Biblical theology is the attempt to tell the whole story of the whole Bible as Christian Scripture. It’s a story, therefore, that has an authoritative and normative claim on our lives, because it’s the story of God’s glory in salvation through judgment. 1. Quoted in Vern Poythress, “Kinds of Biblical Theology,” Westminster Journal of Theology 70 (2008): 130. 2. 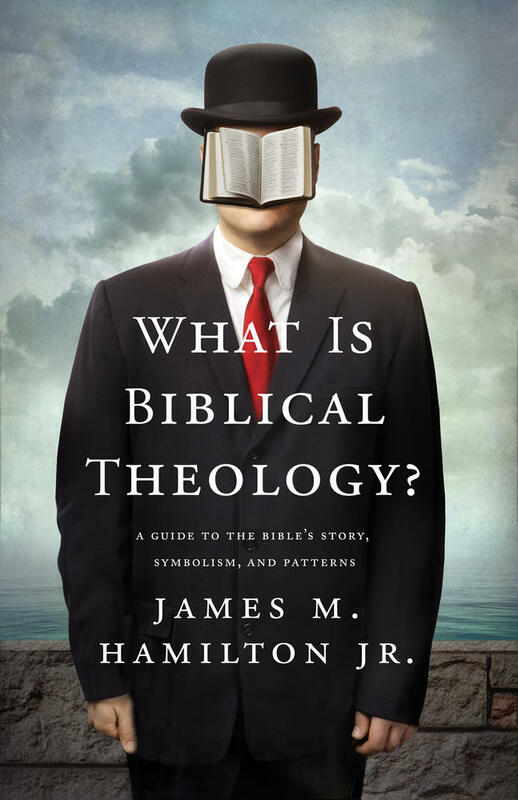 D. A. Carson, “Systematic Theology and Biblical Theology,” in New Dictionary of Biblical Theology, 100. 3. Thomas Schreiner, “Preaching and Biblical Theology,” The Southern Baptist Journal of Theology 10 (2006): 22. 4. Stephen J. Wellum, “Editorial: Preaching and Teaching the Whole Counsel of God,” The Southern Baptist Journal of Theology 10 (2006): 2–3. This post is adapted from Biblical Theology in the Life of the Church by Michael Lawrence.